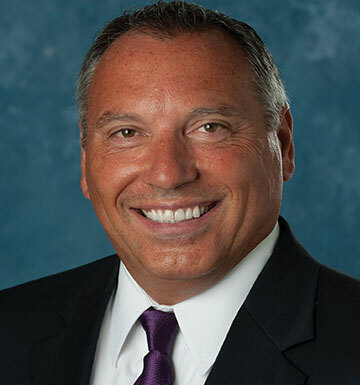 Bob DeChene serves as Senior Vice President of Risk Advisory Solutions in the Construction Practice at The Horton Group, one of the largest brokers in the Greater Chicago metro area. Bob brings with him over 30 years of insurance company and broker experience as well as a proven record for delivering insurance solutions, alternative financing and captive options that drive returns for the client’s bottom line. In his role at Horton, Bob is responsible for delivering a risk management strategy that aligns with each client’s organizational goals. This includes uncovering opportunity and offering plans to mitigate short-and long-term risk exposure to protect client assets. Bob’s knowledge of the construction industry coupled with his team’s ready access to Horton’s value-added services is one reason for the dramatic growth within the Horton Construction Practice.